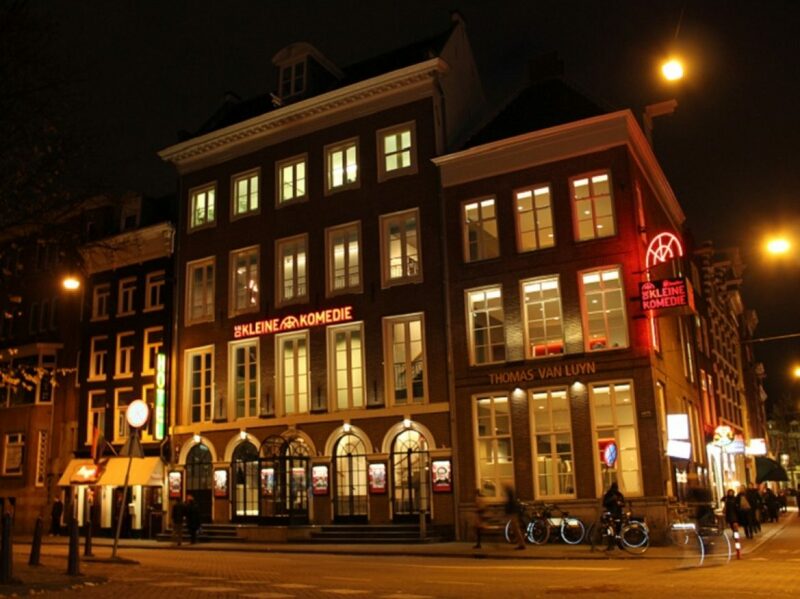 De Kleine Komedie is a theater located in Amsterdam that was built in 1786. 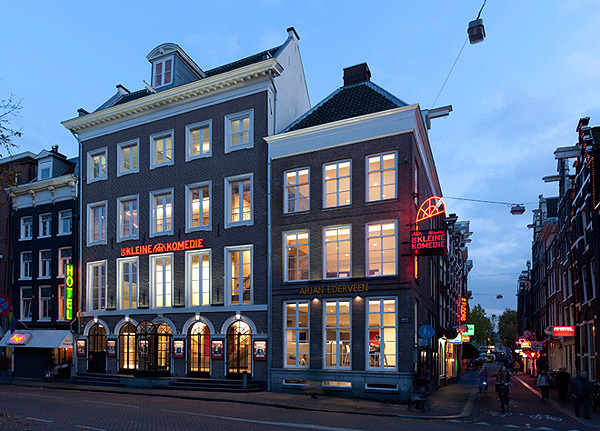 It is located in the oldest theater building of Amsterdam and since the early eighties presents comedy, cabaret and theater music. It can hold 500 theatregoers.The purchase of the land was financed by the firm Hope & Co. De Kleine Komedie focuses on theater making high-quality programs that are the best of this genre in the Netherlands, with a balance between amateur and experienced performers. Another goal is to introduce young artists to a wider audience. The theater can accommodate up to 500 people, it has enough space to create a pleasant and memorable evening. The red velvet and chandeliers provide a warm décor and its stage is equipped with all technical facilities. De Kleine Komedie has a perfect reputation for producing and programming high-quality performances. De Kleine Komedie is the oldest theater in Amsterdam, it is a unique location with a welcoming, warm and inspiring atmosphere. It is the place for cabaret, comedy and theater concerts. There is a varied program that includes cabaret and music performances. Started as Theatre Français sur l’Erwtemarkt, where Napoleon and King William I were among the regular visitors. In those years, the performances were often in French and made in a Parisian theater form that was rather popular. French operas and plays were performed in the theatre in the 19th century. The building was later turned into a Neues Deutsches Theater. From 1856 the Scottish Missionary Church located in the building until 1864 under the leadership of the charismatic preacher August Ferdinand Carl Schwartz, the father of the writer Maarten Maartens. Between 1880 and 1883, just started VU University hired some halls of the Scottish Missionary Church and used it as a lecture hall. In 1947 the couple Perin-Bouwmeester opened the theater again under the name De Kleine Komedie. 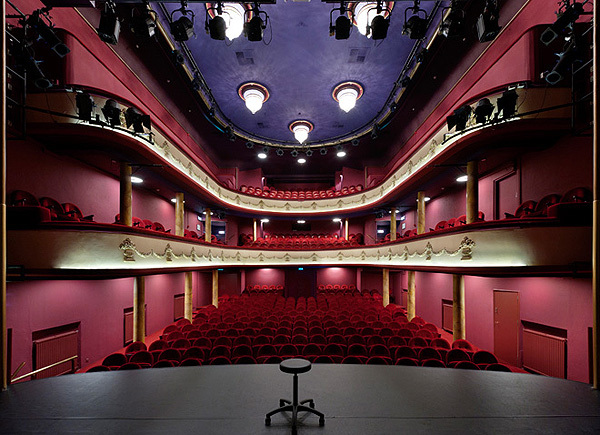 In the Fifties and Sixties many famous people in the Dutch entertainment world, such as Toon Hermans, Wim Kan and Fons Jansen, made appearances in this theatre. In 1978, the theater was renovated with private funds and reopened. It can develop into an important platform for free and subsidized productions. As Vrije Universiteit (Free University) of Amsterdam was founded in 1880, it rented some rooms of the Scottish Missionary Church to use for the lectures. In 1883 this building became too small for the quickly growing number of students and the university decided to buy another building. En toen schiep God Mounir, Mounir Samuel - 30.03.2019 Tip voor volgende week! En toen schiep God Mounir Samuel gaat in première bij Podium Mozaiek vanaf 27 maart. Micha Wertheim wil niet geliked worden Deze week gaat Micha Wertheim bij ons in prèmiere. Vandaag een stuk in Trouw; "Ik wil dat mensen rechtop gaan zitten en denken: hè, wat gebeurt er nou? !” lees het artikel hieronder. @erwinwieringa @Poldermanie @kuitenbrouwer Leuk! Tot vanavond!! @Lottegw He Lotte, ik geef 't door aan aan de kassa. Veel plezier vanavond. Vandaag staan we in het @parool!! Met een artikel over Want er komen andere tijden 2 - Angst en ander zaaigoed. Vanaf morgen, drie avonden "Een muzikaal antwoord op al die enge veranderingen in de wereld"
Je ziet in de samenleving veel boosheid, maar is dat niet gewoon angst? De Kleine Komedie is with Theo Nijland and Meral Polat. Dé cast van Want er komen andere tijden 2 #WEKAT19! Meral Polat, Eran Ben Michael, Anne Soldaat, Sabrina Starke, #TheoNijland, Wilko Sterke & band! Nog twee weken te gaan! One of the nicest and most beautiful small theaters in the Netherlands. 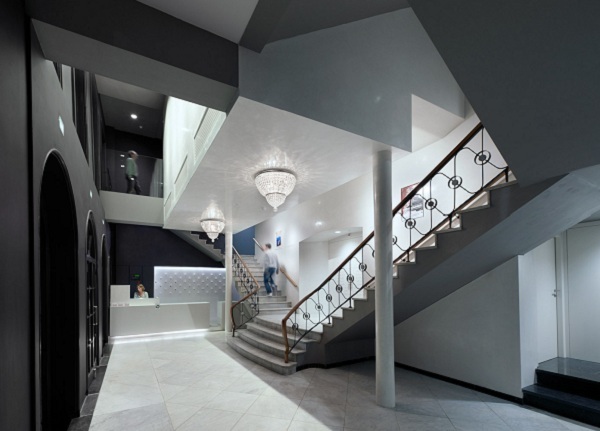 An interior suits the 21st century, while the theater was built rather erlier! Theater with great atmosphere and friendly staff. The shows are fun and well-acted. Small hall with low chairs.